Alfa Romeo Bulletin Board & Forums > Vendors > CariD.com > New episode of CARiD Reviews - Coverking Coverbond 4 Cover! New episode of CARiD Reviews - Coverking Coverbond 4 Cover! 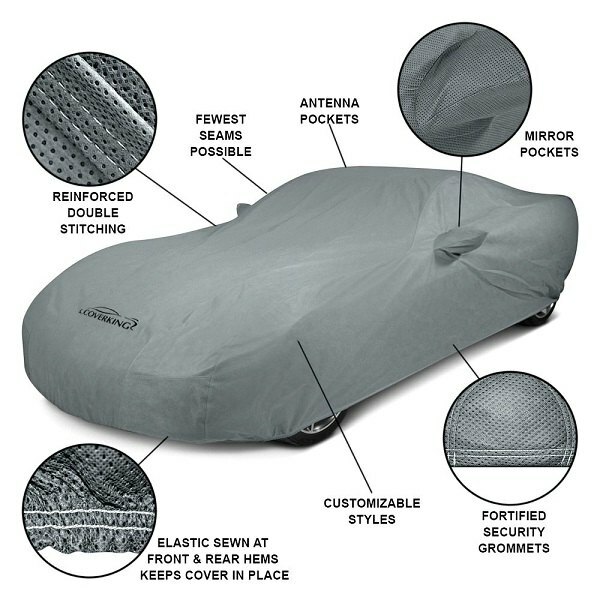 If you're looking for a cost-effective and reliable way to protect your Alfa Romeo from UV rays, dust, and pollutants, a car cover is the best way to go. 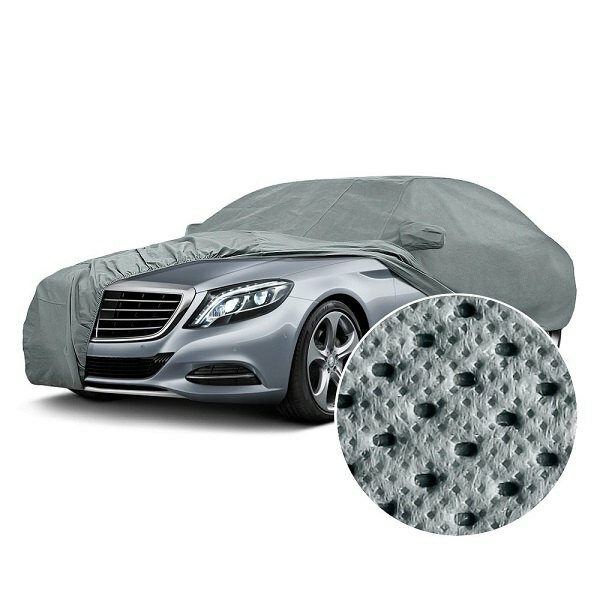 We continue our series of car cover reviews to introduce you the best options, available on the market and make your choice easier. 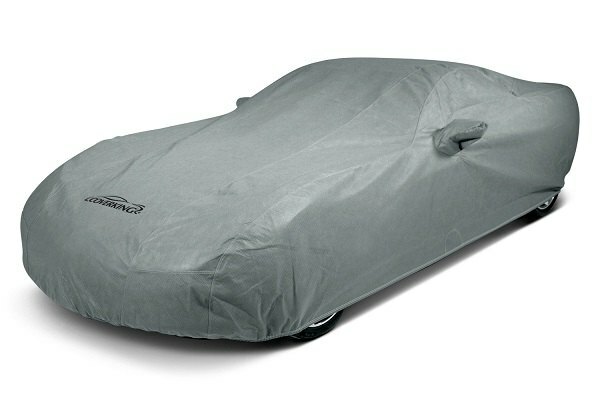 Our new video review is dedicated to Custom Coverbond 4 Car Cover from Coverking. Constructed from 4 layers of thick fabric, it is perfect for outdoor and indoor long-term storage and severe weather conditions. The extra thickness of this cover provides an added protection from minor dings, nicks and scratches. Being tailored to fit the curves of your vehicle, it comes with neoprene elastic tensioners and non-scratch, grommets to keep the cover in place. Watch our new video review to learn more about it. - Backed with 2-Year Warranty. 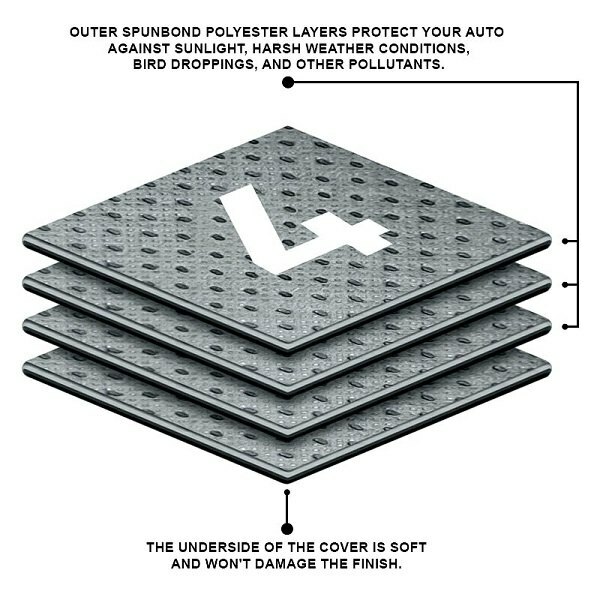 Keep your valuable investment in prime condition with Coverking Coverbond 4 Car Covers!